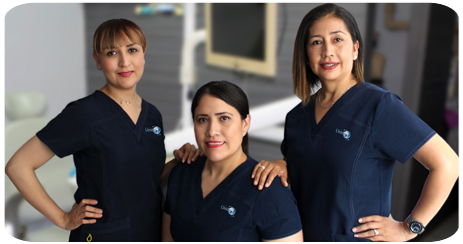 For over 20 years, Clínica Dental Unión in Tijuana under leadership of our dentist Dr. Lurdes Cazarez, has been helping patients from both sides of the border to reach the smiles they looked for. 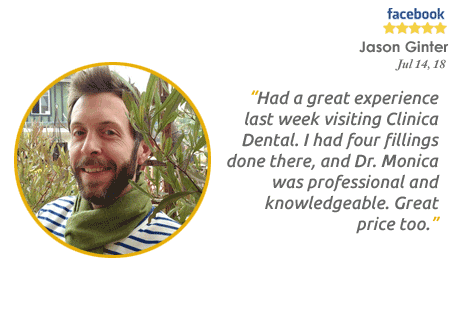 Most of patients recognize Tijuana as destination for affordable prices on dental treatments and similar quality standards compared to USA or Canada. Having a misaligned smile, is not just an aesthetic problem, it can origin another oral diseases such as bite problems. It's possible to watch results after 3 months using braces. 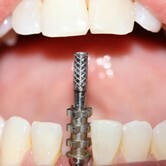 Dental implant cost $499 USD. 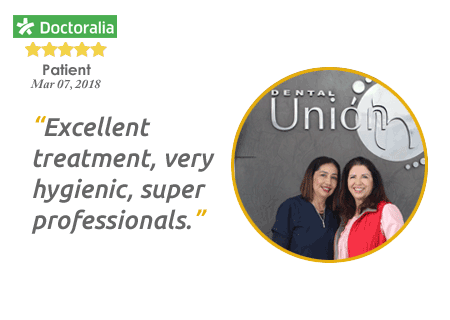 Clínica Dental Unión is the best option if you are looking for quality and low price with a friendly and trained staff certificated in Implant and Cosmetic Dentistry. 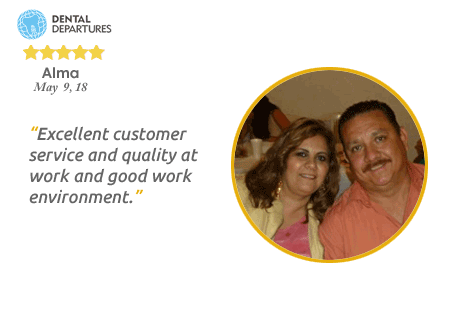 Our specialized Dentists in Tijuana practice with the newest procedures. We combined the implants technology, and with different kind of techniques, place a full denture with the less implants as possible. Our prices are affordable and ideal for your needs and goals. 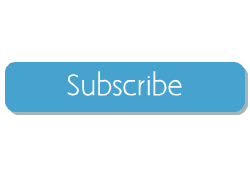 You will get for sure more than 50% discount on every dental treatment compared to US offices. We accept most of dental insurances in USA with PPO plan. If you are a member of one of these plans, you can request us as your dentist. You will trust us, your insurance will yield more. For your convenience, we can validate your dental insurance cover with no extra charge, please complete the questions bellow and immediately you will get an email with the instructions for the validation. 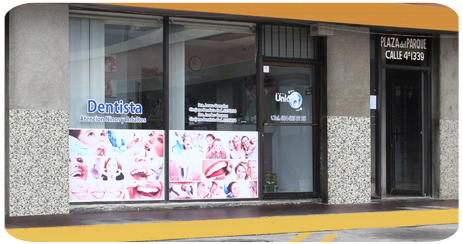 Clínica Dental Unión is a Tijuana Dentist office who believe your trust is extremely important for us. 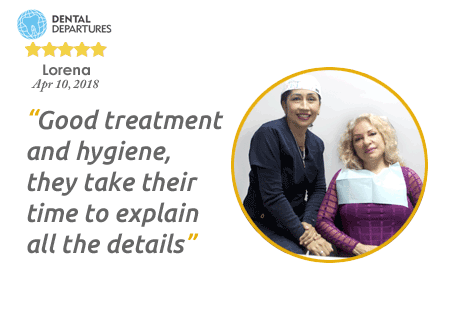 Most of our patientss are concerned about not getting treated with honestly when they visit a dentist in Tijuana, Mexico, also, they are worried to be charged with highest prices or about beign cheated. 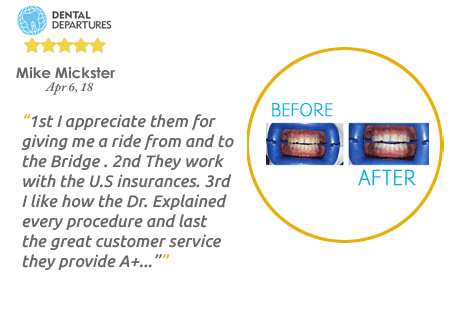 This is why Clínica Dental Unión always advertises our best price list online or by phone, there is no way for surprise charges. We are an dental clinic who works in all dental areas, and we are committed to taking care of your dental health, providing a functional, efficient and guaranteed planification for any kind of oral disease with the highest quality materials and technology available. 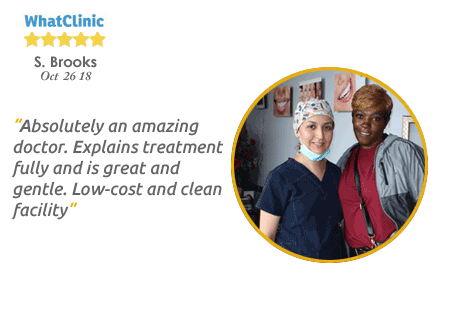 The experience of our dentist and the quality on our treatments can give you many different options designed to keep your teeth healthy and looking good. Please take a look to all our options available, contact us to lend you more information about it. At Dental Union, we understands takes a lot of courage into visit a Dentist in Mexico, that's why we do a bigger effort in offer the best experience we can give to each patient. 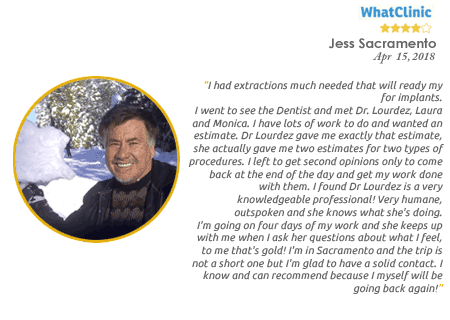 You can read some of our last patients opinions in different profiles and web pages. You can trust in these reviews, written personally by each one of them about their impressions and experiences, just click on the logotype you desire to watch the original version. Run into Dental Tourism and get a trustable dentist in Tijuana might be a hard work and it is not easy to trust on it, as a patient, commonly compare prices, look for dentist reviews, however, the most important thing on this task, is to find a dentist who Works with high quality materials. In Clinica Dental Union, your friendly dentist in Tijuana, works with the best quality materials and you can see it in the final results. You can see some before-after pictures on some of our treatments, only slide left or right on the marker in the middle on the picture you want to watch. 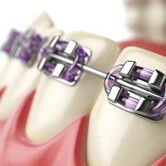 We combined the implants technology, and with different kind of techniques, place a full denture with the less implants as possible. A minimun invasive way to improve your smile; fillings who covers the top of your teeth with a thin layer of dental composite. 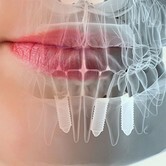 Dental implants are the best option on missing teeth replacement, a decision you'll never regret. With Teeth Whitening, a completely safe procedure, in just a few minute you can look a healthy and whiter smile. 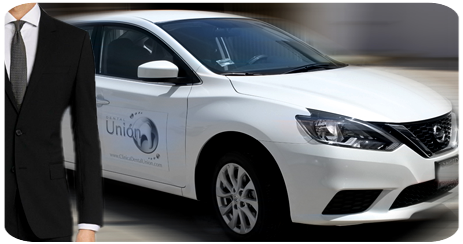 visit Dental Union in Tijuana Mexico and save up to 70% on your dental treatment. The absence of oral health habits, may cause gingivitis who affects your gums, and if is not treated, can turn on periodontitis, who damage your gums and also the bone surrounding the teeth. Is common to find Fibromas inside oral cavity, these are anormal tissue growths, they could appears in different colors and consistence, it will depends on it own composition. Salvador Díaz Mirón 4ta. 7257, Tijuana, México. Our clinic is located less than 10 minutes from the San Ysidro Border, one of the safest and visited areas by many families. We count with free private parking for our patients, if you prefer cross the pedestrian border, we can offer our free shuttle service.